VIEWS, VIEWS VIEWS! 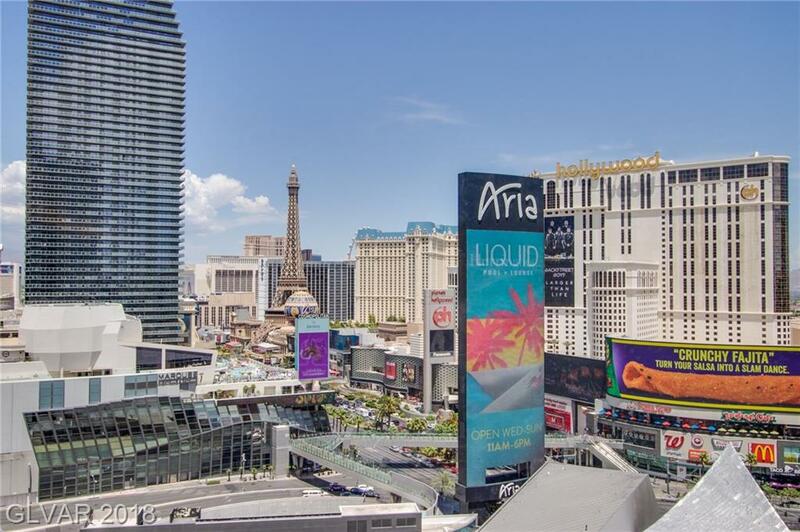 Live 15 floors above the world famous Las Vegas Strip. Enjoy the most desired view in the building, North! 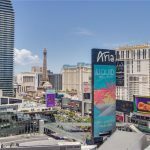 You’ll overlook the Cosmo, Bellagio, Paris, Planet Hollywood and more! This condo is spacious and features all Bosch appliances and high end finishes throughout. Veer Towers is a resident only building with a full service valet, concierge and stunning roof top amenities.